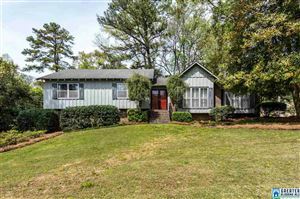 Search all homes near Brookwood Forest Elementary in Mountain Brook Alabama. 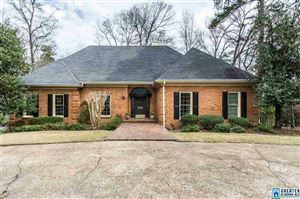 The Fred Smith Group is a team of licensed Realtors in Brookwood Forest Elementary community serving the unique needs of buyers, sellers, and investors in the Brookwood Forest Elementary community in Mountain Brook Alabama. 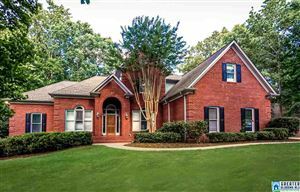 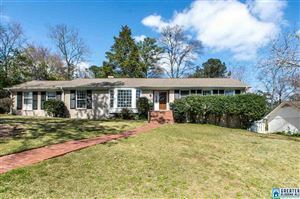 Being longtime residents of Mountain Brook, we are very familiar with Real Estate near Brookwood Forest Elementary school zone.